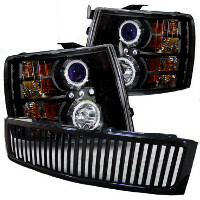 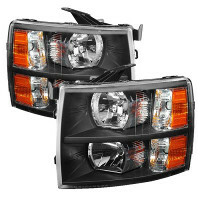 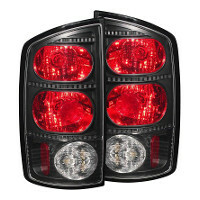 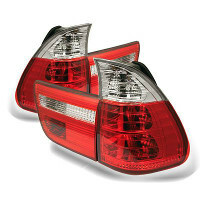 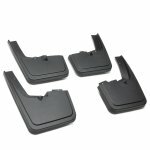 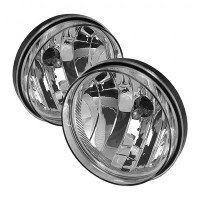 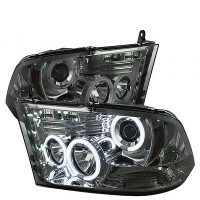 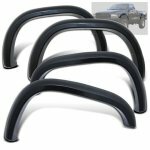 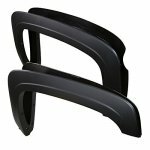 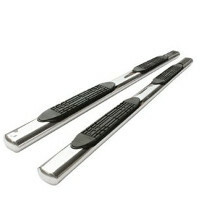 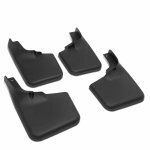 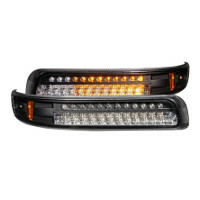 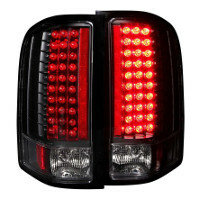 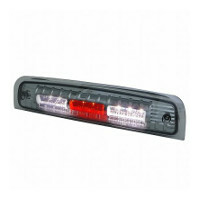 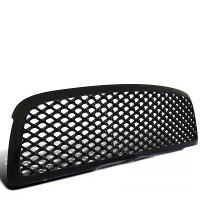 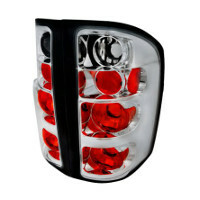 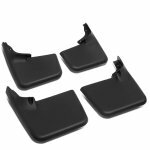 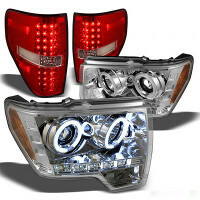 Buy Fender Flares and Fender Trim at TopGearAutosport.com. 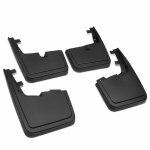 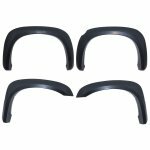 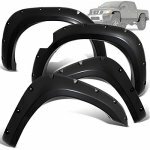 We have got a great selection of Fender Flares and Fender Trim, including Fender Flares, Fender Trim, Mud Flaps, in stock and ready to ship. 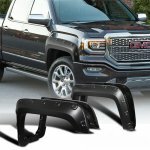 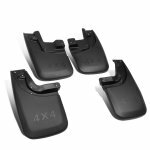 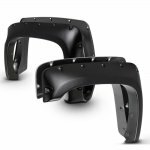 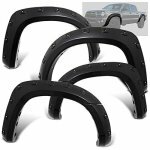 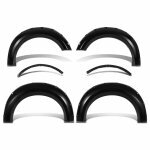 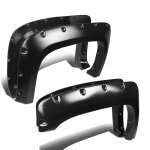 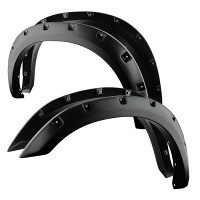 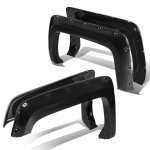 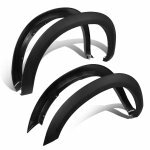 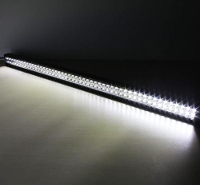 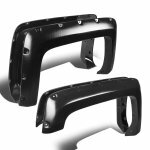 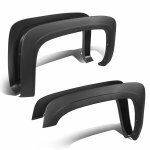 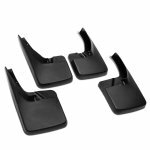 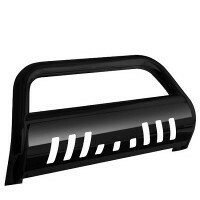 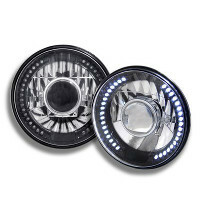 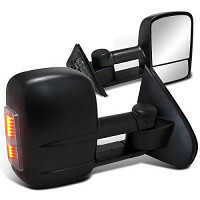 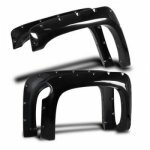 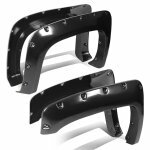 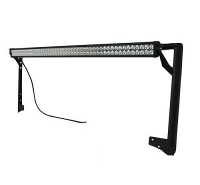 Order now and upgrade with these aftermarket Fender Flares and Fender Trim.